Next: Next post: Want something lite AND intellectual for lunch today? If my students’ language signals they may not pass inside the gate where professionals reside, I never tell them they’re wrong. I do sometimes tell them their language will elicit negative attention from more than a few workplace readers. But only when they break prescriptive grammar “rules” that count as shibboleths for professional membership. It’s my responsibility to know which rules matter. Subject-verb disagreement matters. 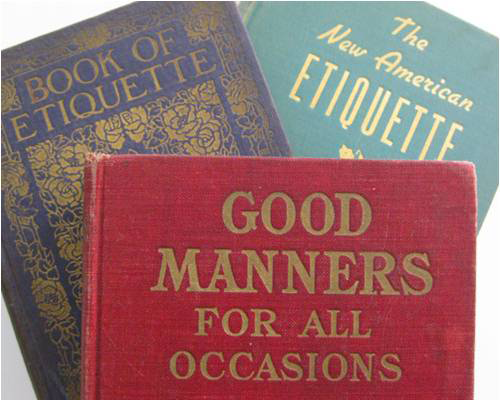 It is a serious breach in etiquette — a status-marking signal — that distracts business readers. That means I bring it up with individual students whose commit the faux pas in their writing. Hairston. (1981). Not All Errors Are Created Equal: Nonacademic Readers in the Professions Respond to Lapses in Usage. College English, 43, 794-806. Connors & Lunsford. (1988). Frequency of Formal Errors in Current College Writing, or Ma and Pa Kettle Do Research. College Composition and Communication, 39, 395-409. Leonard & Gilsdorf. (1990). Language in Change: Academics’ and Executives’ Perceptions of Usage Errors. Journal of Business Communication, 27, 137-158. Seshadri & Theye. (2000). Professionals and Professors: Substance or Style? Business Communication Quarterly, 64, 9-23. Beason. (2001). Ethos and Error: How Business People React to Errors. College Composition and Communication, 53, 33-64. Disagreement rarely appears in adults when writing sentences with simple subjects: “They has no relevant experience.” But disagreement in these cases is highly distracting. It’s much more likely, however, when using complex subjects: “The companies in countries with recent political turmoil that resulted in a coup has no relevant experience.” Although somewhat less so in such cases, the usage still distracts many business people from the message and creates an ethos (credibility) problem for the writer. Rules about subject-verb disagreement are also sometimes focused on the use of nouns borrowed from Latin — like “data.” In Latin, “data” is plural (“Data are“). But the word has become Anglicized and is very often treated as singular in American English (“Data is“). Neither usage is wrong. I peronally prefer to treat “data” as singular. You can view a thoughtful supporting argument at Motivated Grammar. Another important article in this category is a follow-up on the Connors and Lunsford study: Lunsford, A., Lunsford, K. (2008). “Mistakes Are a Fact of Life”: A National Comparative Study. College Composition and Communication, 59.4, 781-806. Thanks, Tim. I’m going to update the post to include this one.